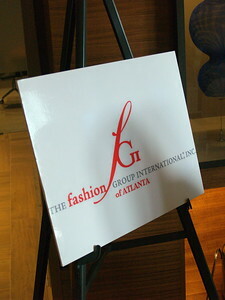 Fashion Group International (FGI) first TASTEMAKERS event series held as part of the grand opening reception for the AC Hotel Atlanta Buckhead at Phipps Plaza. 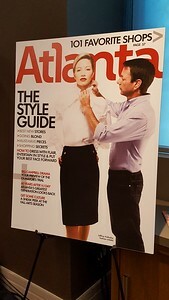 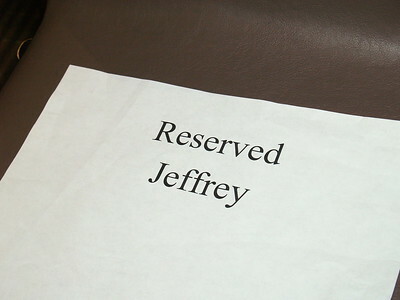 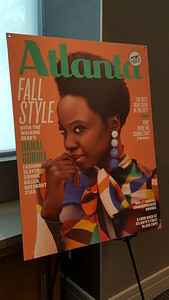 The event included a conversation with Jeffrey Kalinsky, the Founder and President of Jeffrey, in conversation with Mary Logan Bikoff, the Lifestyle Editor of Atlanta Magazine. 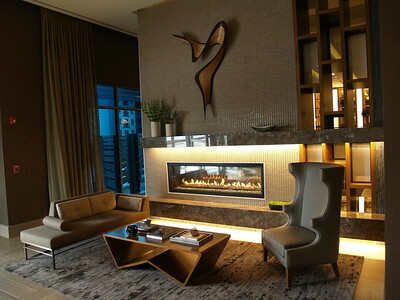 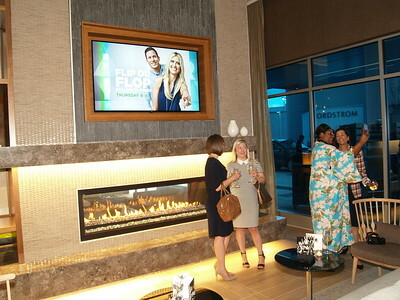 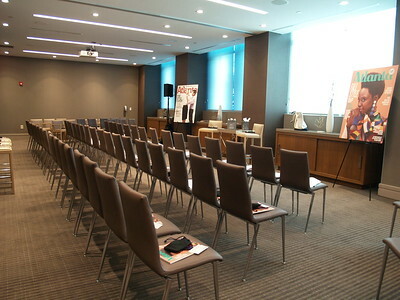 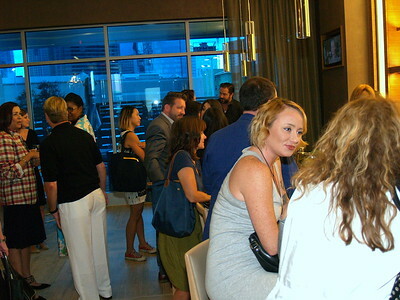 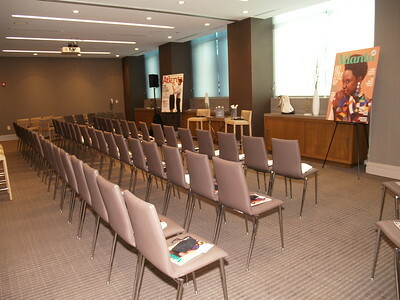 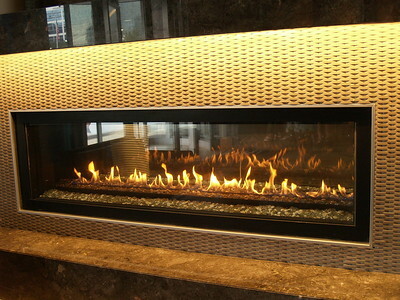 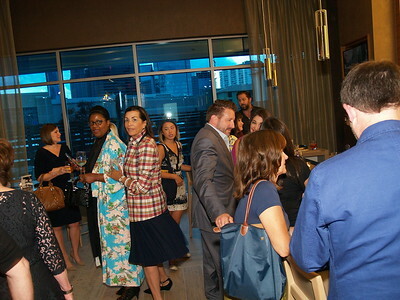 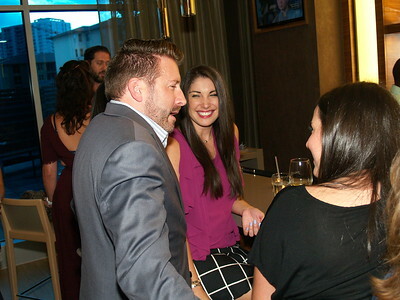 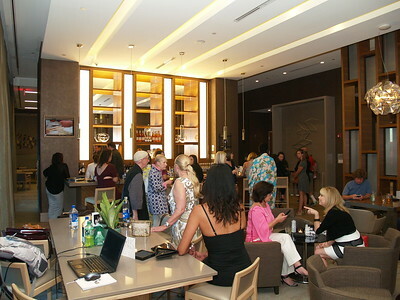 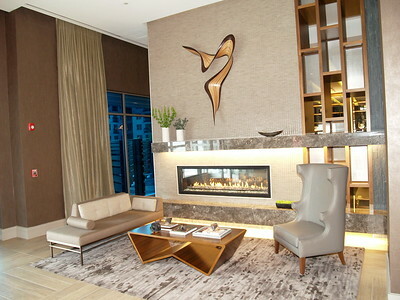 The event included a reception and tour of the new hotel. 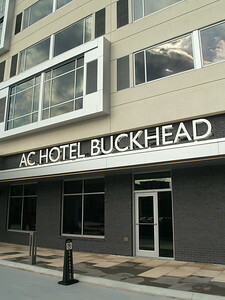 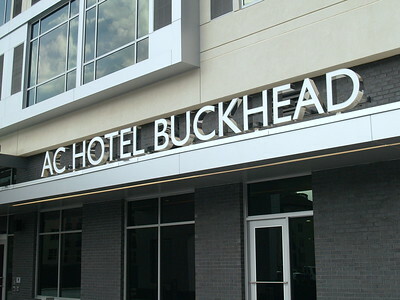 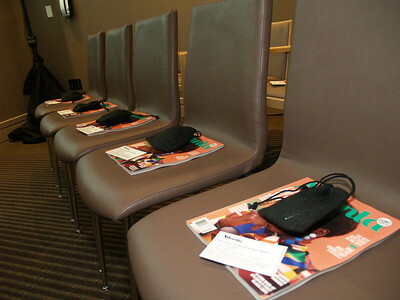 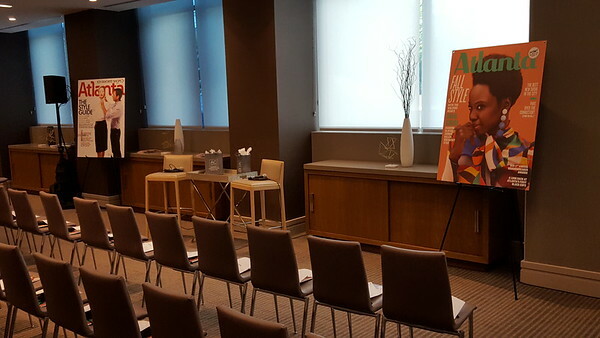 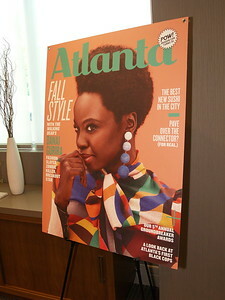 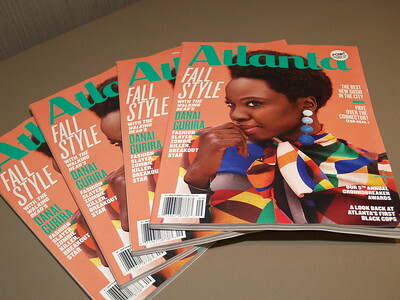 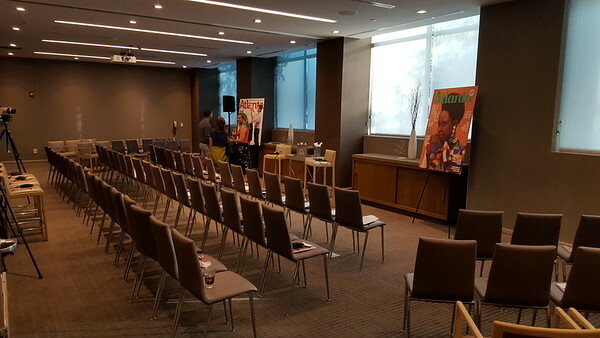 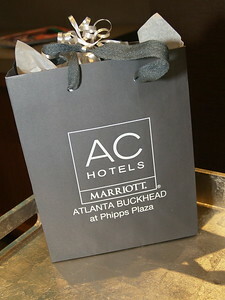 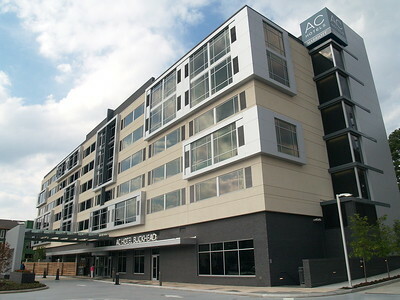 Sponsors included AC Hotel Atlanta Buckhead at Phipps Plaza, Atlanta Magazine and Jeffrey Atlanta.